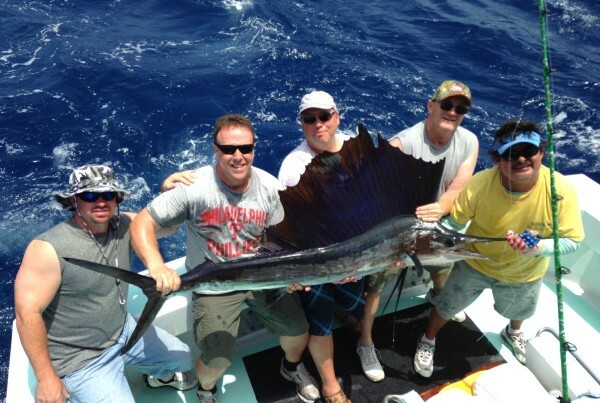 We have set the standard in Cancun fishing & marine encounters! 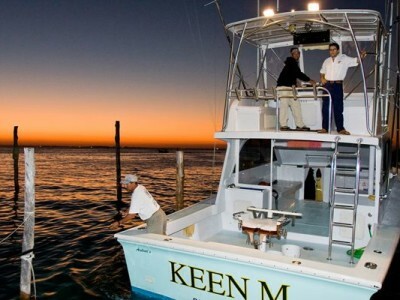 20+ Years of Keen M on Isla Mujeres – it matters! S P E C I A L !!! 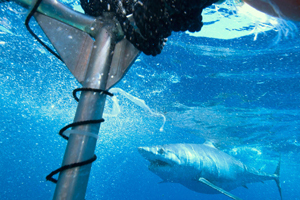 APRIL 26 JOIN MAKO SHARK CAGE TRIP! 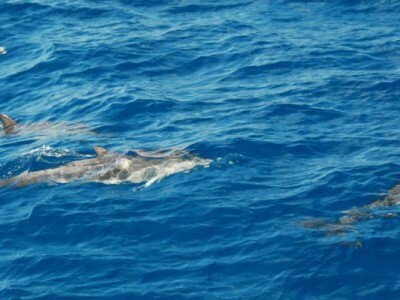 OF SNORKELING ON NORTH BEACH! 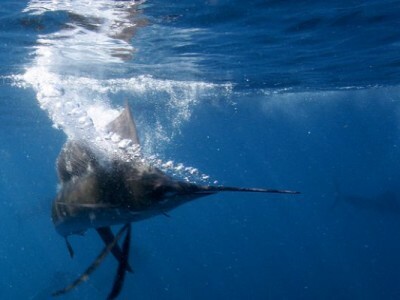 SPRING FOR WHITE MARLIN, SAILS AND TUNA! 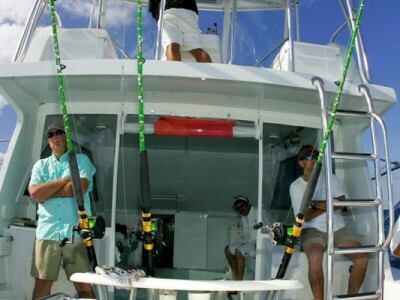 Cancun sail fishing, mahi-mahi, tuna, snapper and more! S U M M E R S P E C I A L !!! 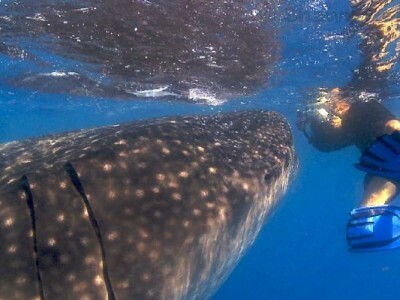 Snorkel with giant MANTAS & WHALE SHARKS!!! 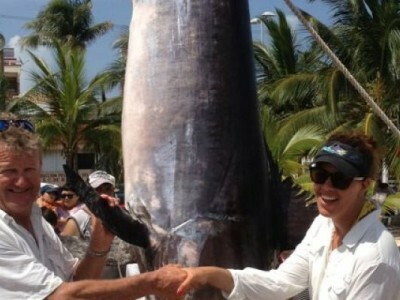 Amazing trip, largest aggregation in the world! Restrictions & dates apply in low and high season, please ask. W E F I T A L L B U D G E T S ! 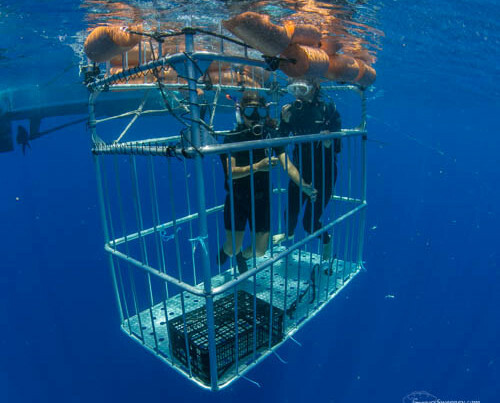 In the spring you must come with us to do the MAKO SHARK CAGE! 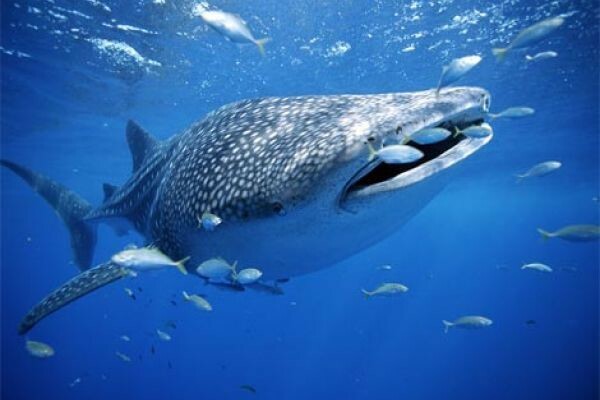 WHALE SHARKS, the biggest aggregation in the world! 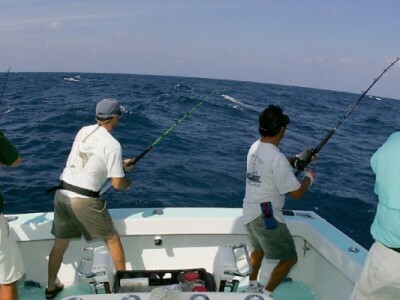 We fish in Cancun all year, we love it!!!! 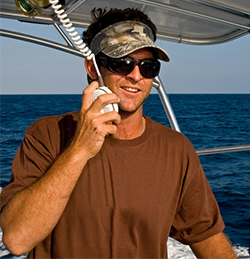 Our friendly English and Spanish speaking crew will assist and instruct you. 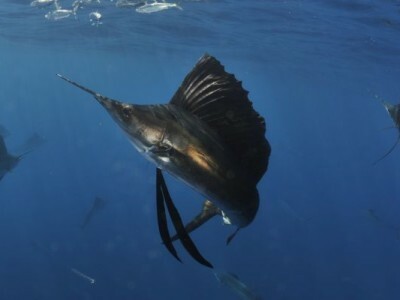 Whether sailfishing, blue water fly fishing or diving with Manta rays and Whale Sharks, Keen M International Fishing Charter in Cancun is committed to providing you with the highest standards of enjoyment and safety. 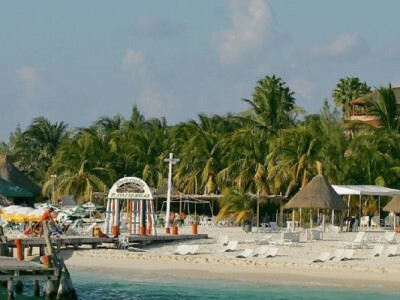 Our hotels are located on the beach in Isla Mujeres — all within a ten minute walk from the dock. 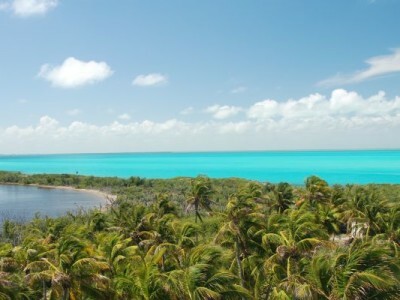 All rooms at this paradise provide you with an extraordinary ocean view. 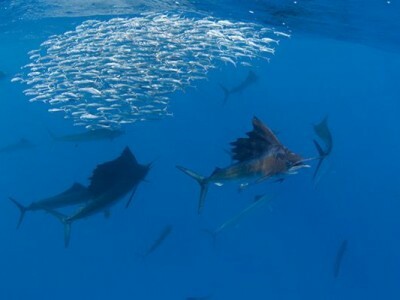 We are happy to help you with your accommodations. 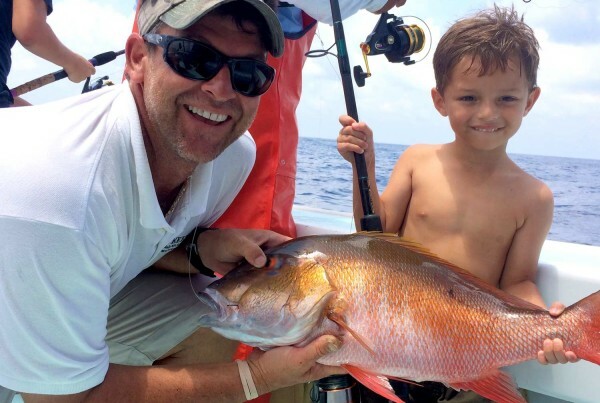 Bring your family along and make this fishing vacation an unforgettable one. 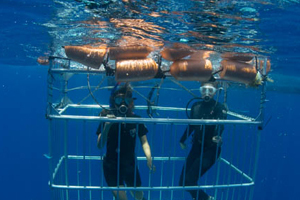 Plenty of activities await you on the island. 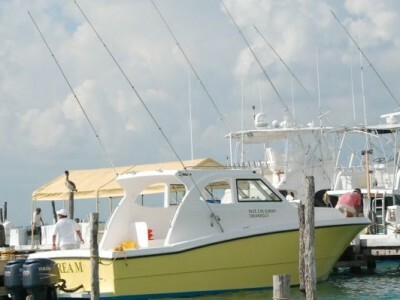 Visit the Sea Turtle Farm, swim with the dolphins, snorkel at the Garrafon National Park, visit the Mayan Observatory and temple, stroll around the island, and do some shopping at many of the island’s downtown stores. 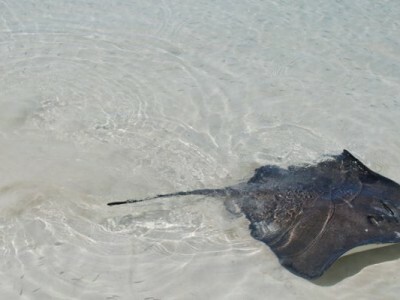 All these attractions are within easy reach by foot, golf carts and mopeds. 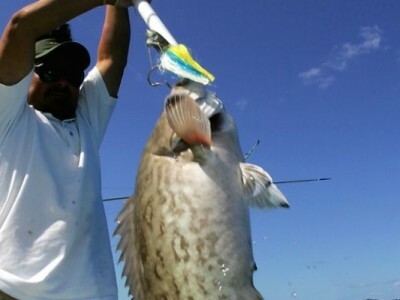 We are recommended by international publications and fishing magazines. 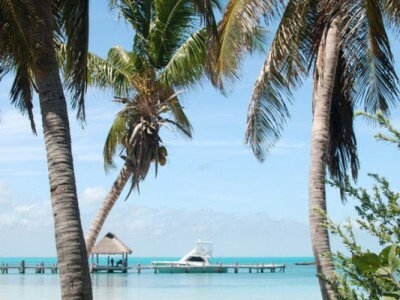 We have put this website together to help you plan a perfect holiday. 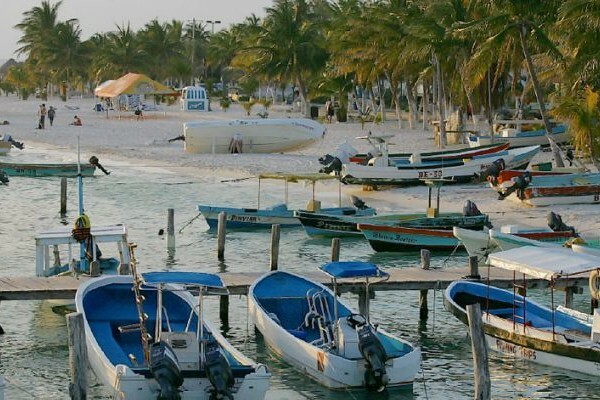 Should you require any assistance while planning your trip to Isla Mujeres, please do not hesitate to contact us. Please inquire directly… this is our newest project! Thank you for your interest in Keen M Blue Water Encounters. 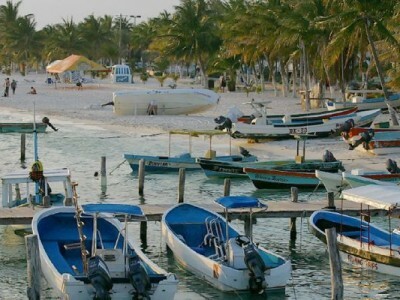 We hope to have you with us in the near future on Isla Mujeres. 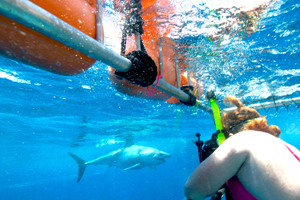 Our clientele have different goals when they charter us. 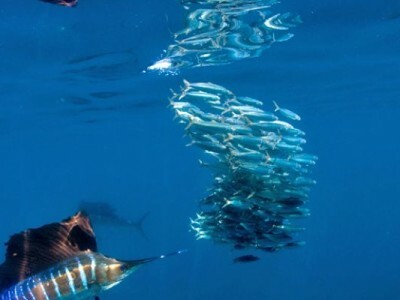 Perhaps to catch the first fish… or the most, maybe to get the best footage or to encounter certain type of fish for the first time underwater. Whatever your purpose, we will help you and give you all of our attention. 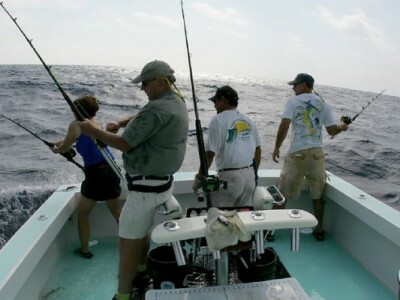 Whether we are fishing or diving we give 100% to our guests. Whatever the task we will try our best to achieve your goals!